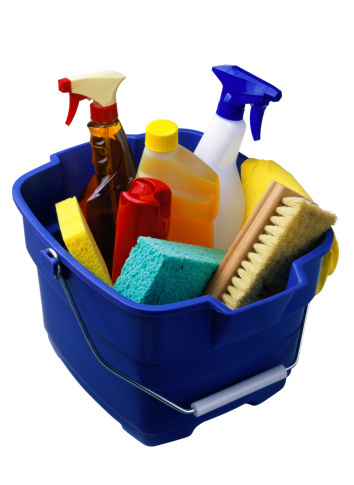 Cleaning is an essential issue for most of the people, especially those most cosmopolitan and from developed countries. And it is not only necessary for our health but it also affects our mood, since being clean is often not enough, but we also need to feel clean. Refering to accomodation, particularly in the hotel sector, there are two types of terms that refer to tidiness: the “technical quality” and the “perceived quality”. A hotel may actually have been thoroughly cleaned and each of its corners can be perfectly disinfected, but if the customer does not feel it, our task will have reached only half the goal. On the other hand, a hotel may not have a great hygienic diligence, but if the guest smells clean and he feels like he is the very first one at being into the room, he will appreciate unexisting tidiness. In that sense, white is a great ally, as it encourages the two concepts because it can be washed without problems and also gives a sense of absolute purity. That’s why in many lodges they opt for sheets and towels of this color. First of all, the room has to be ventilated. Coming in a room and smelling bad is not a good sign. Another aspect to take into account is to review the sheets and towels. Finding a head hair is not quite nice, but it may have fallen while staff was cleaning the room. However, finding hair from elsewhere on the body on the sheet or on the towel means that either they have not been thoroughly cleaned or, that they have not been changed. Apart from this, you can also check the status of the furniture and the floor, if they have dust or if there is any piece of paper, crumbs or muddy footprints, it would indicate that they haven’t been properly cleaned. But, more than this, what also shows the quality of cleaning are mirrors and bins. If guest reviews them and they are not clean or they are not empty, it also means that there is a lot to do in that room. To sum up, here are some tricks to find out if a room is really clean, given the importance of this aspect in most of us, especially when we book a room thinking about turning it into our home for a while.